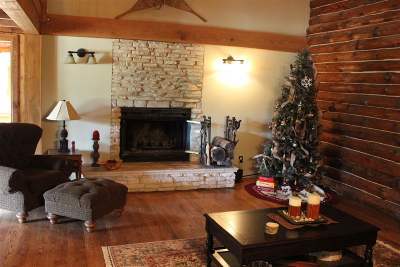 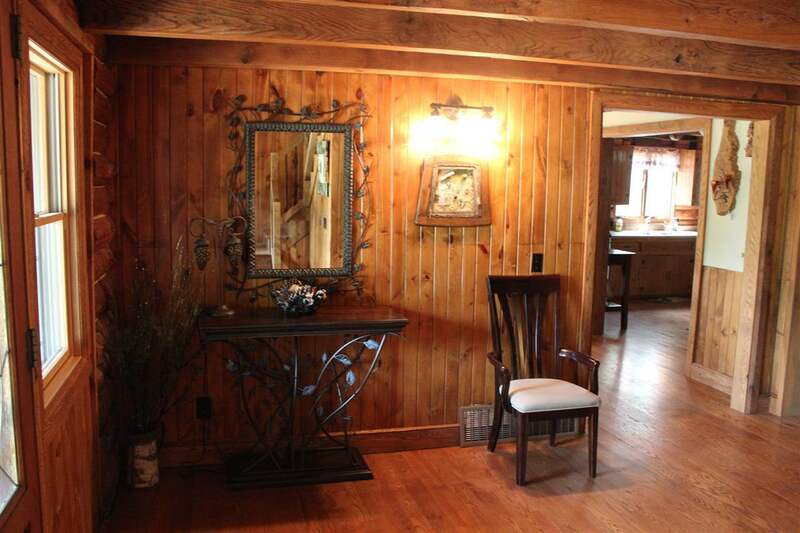 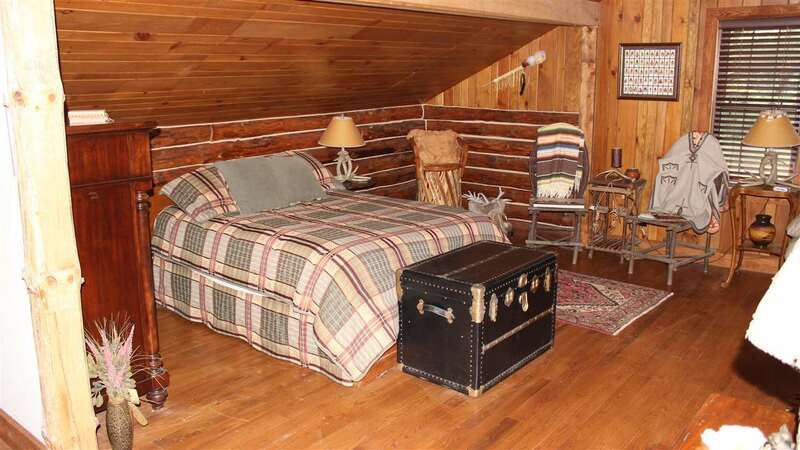 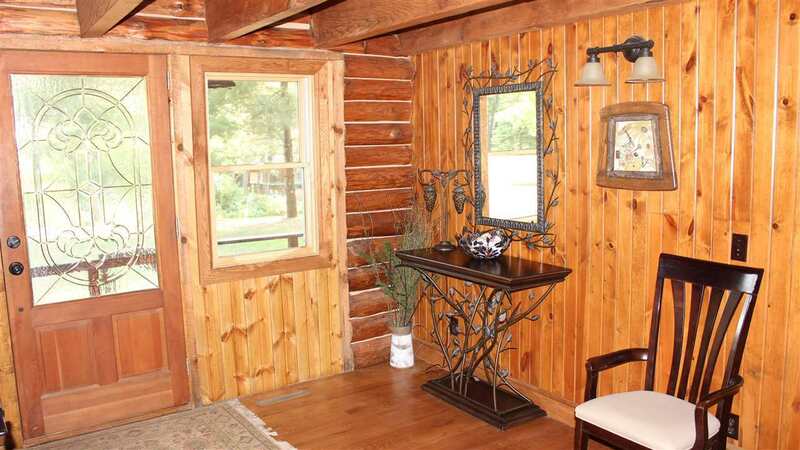 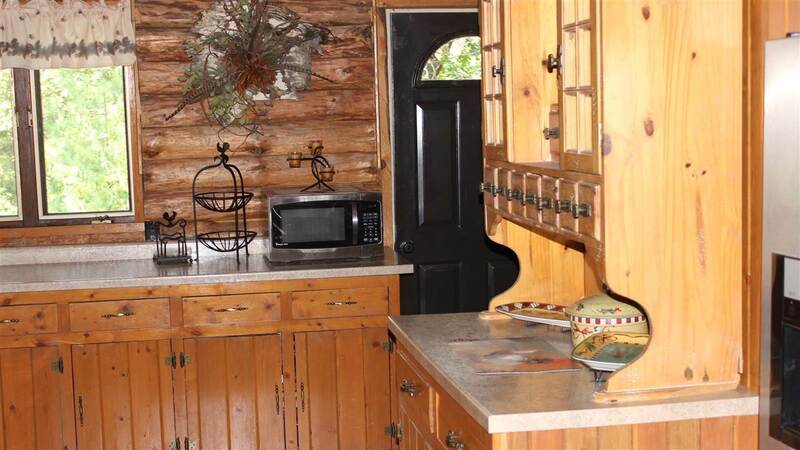 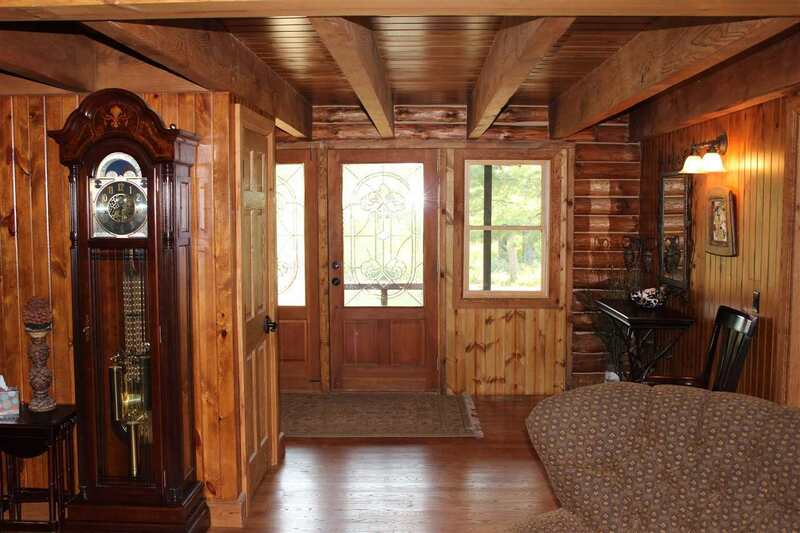 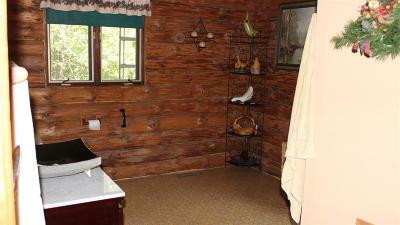 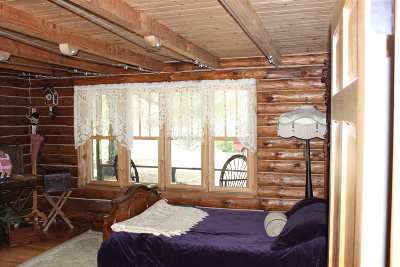 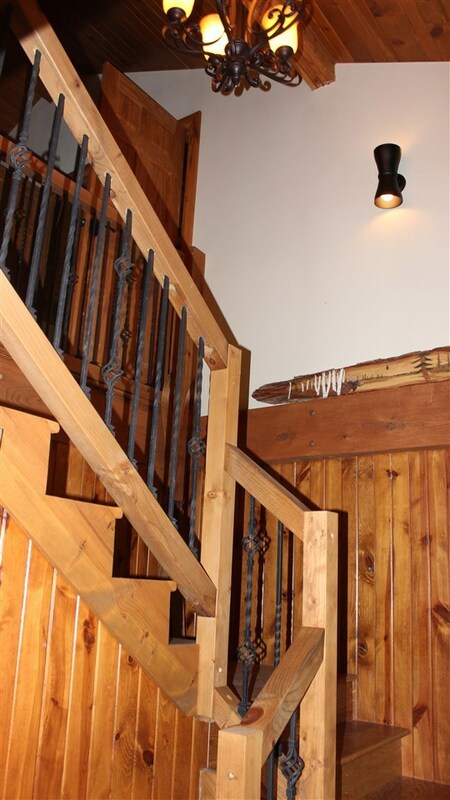 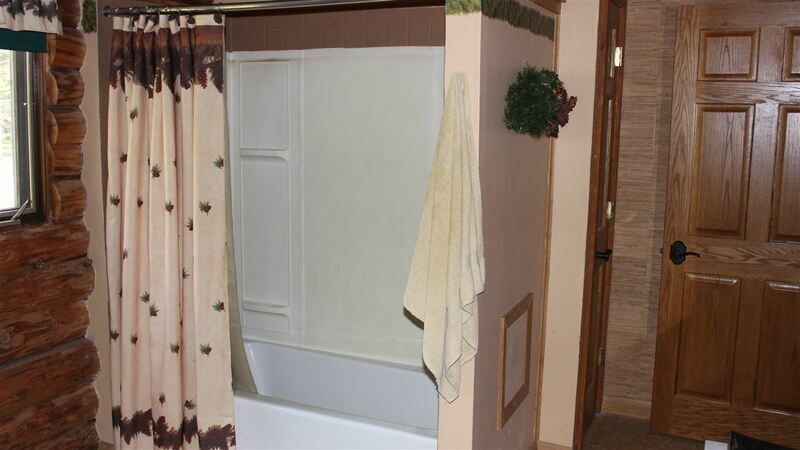 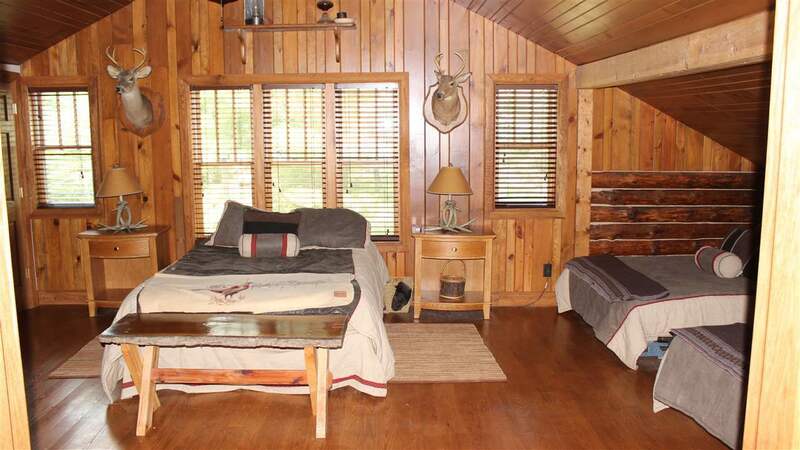 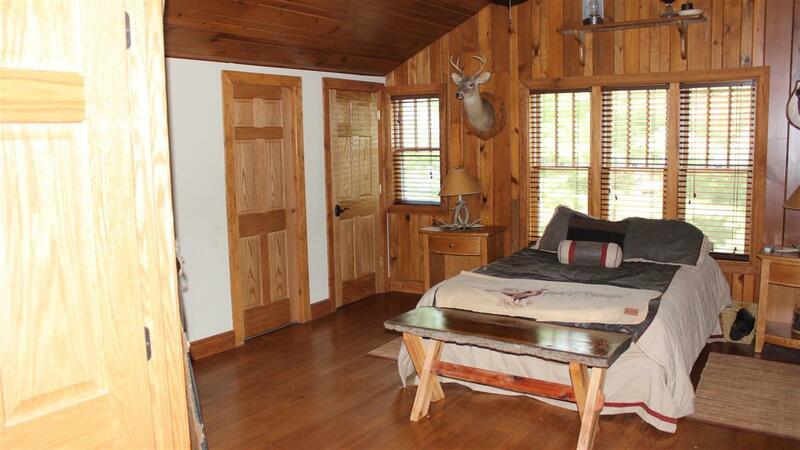 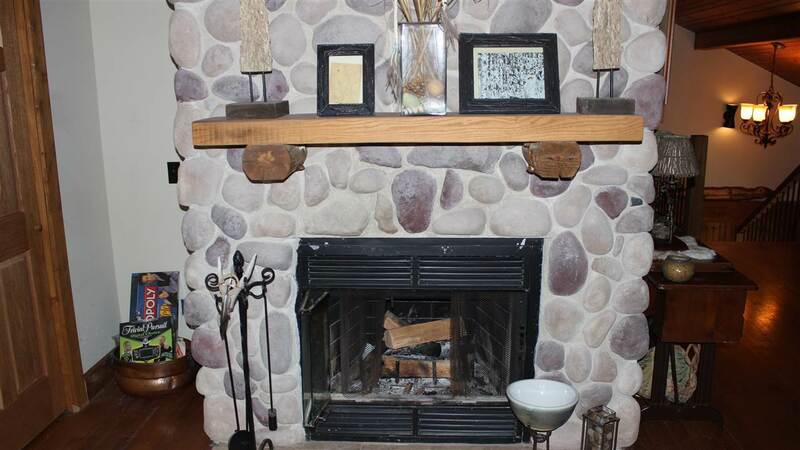 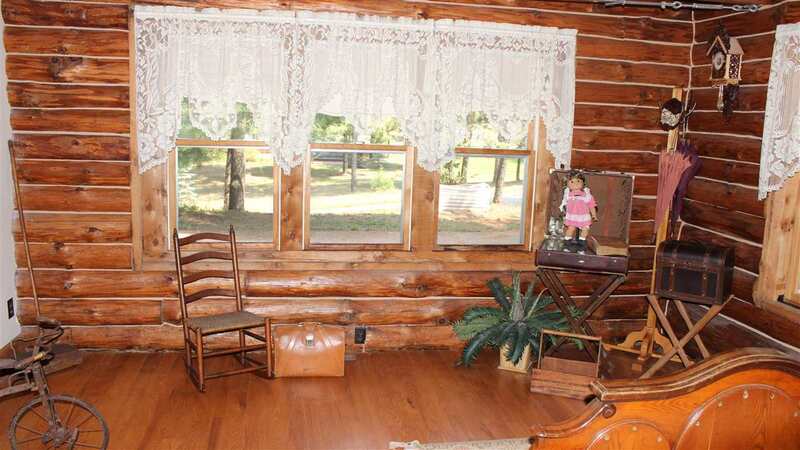 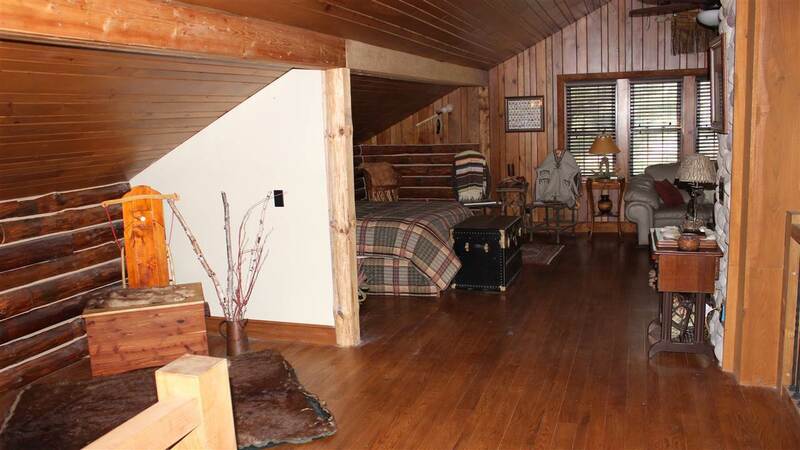 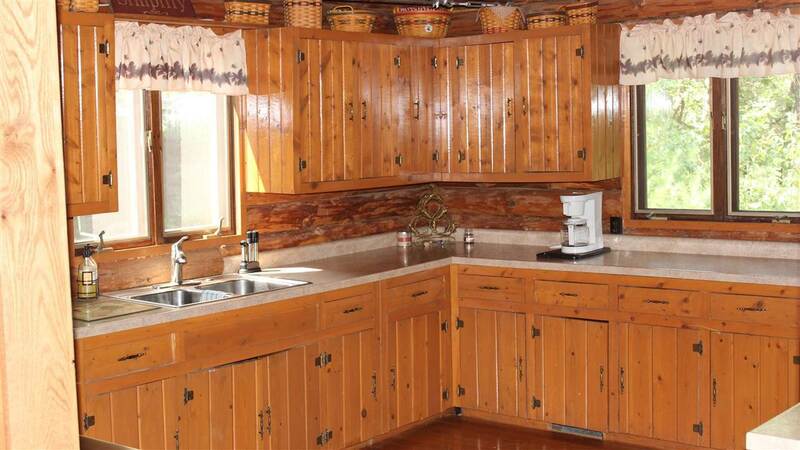 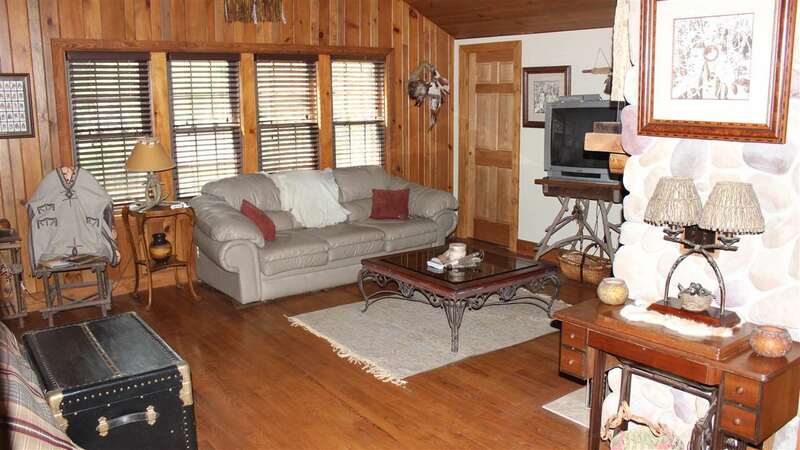 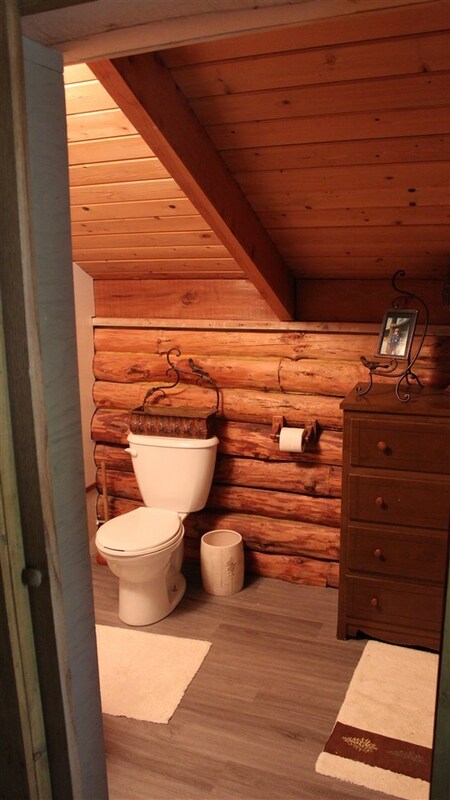 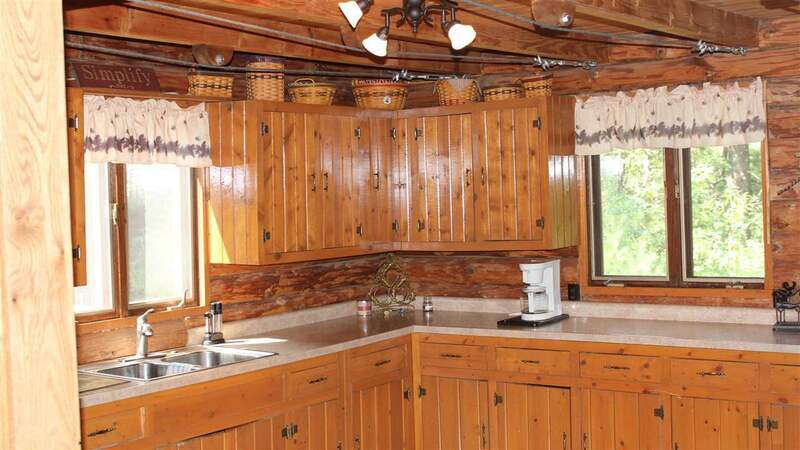 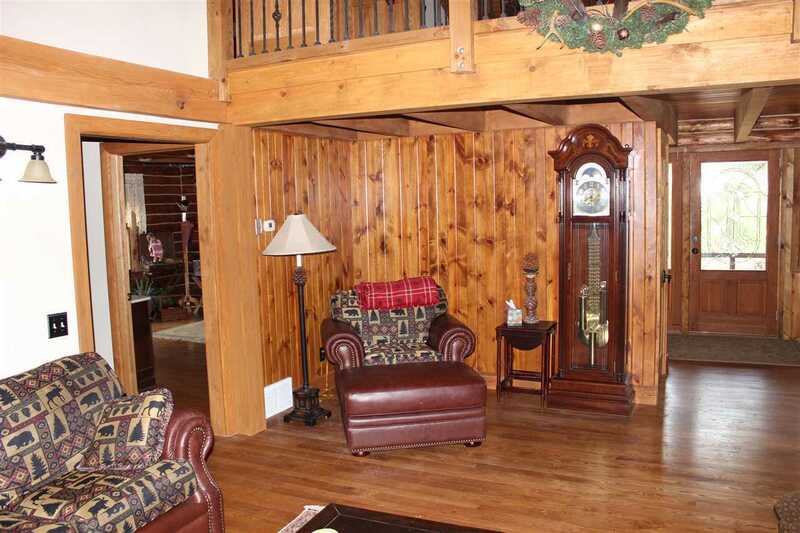 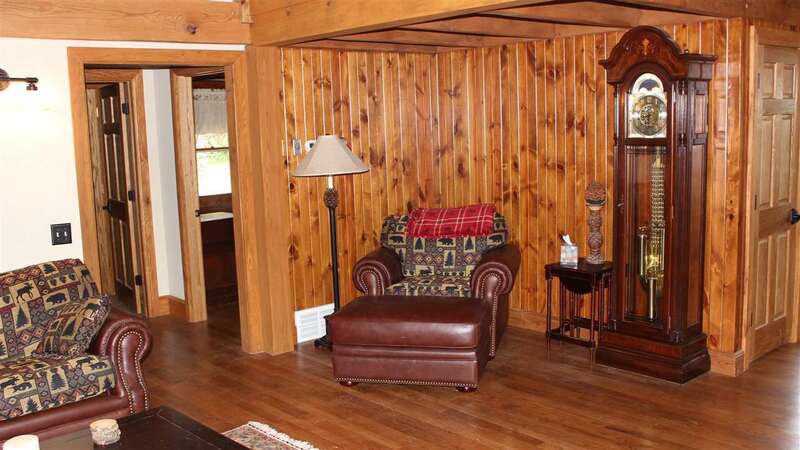 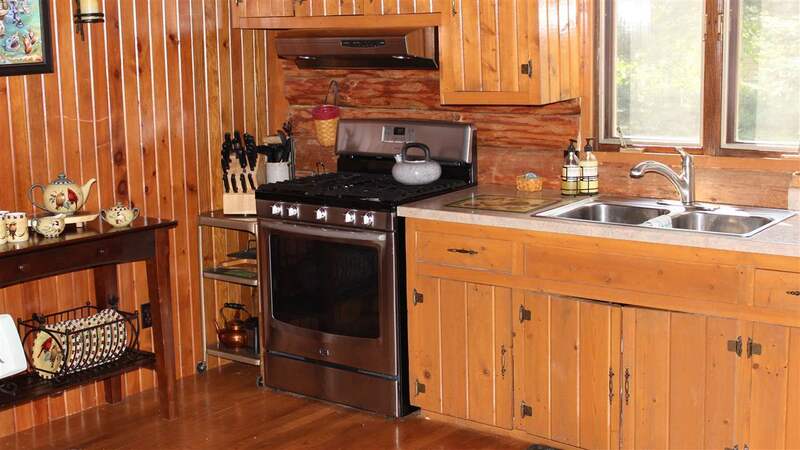 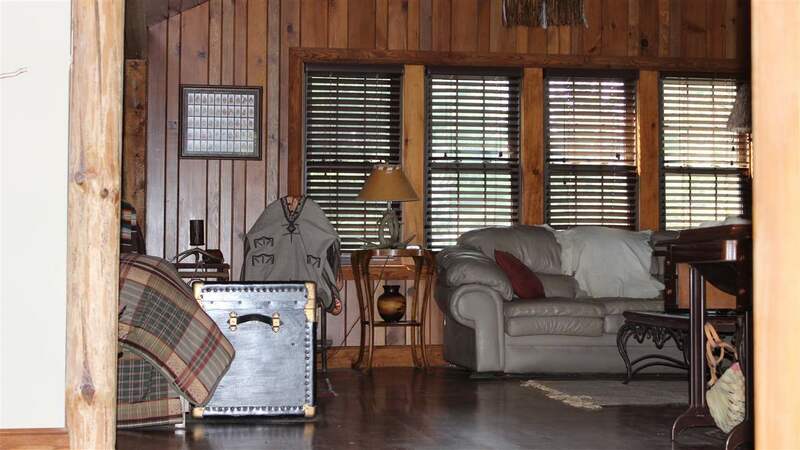 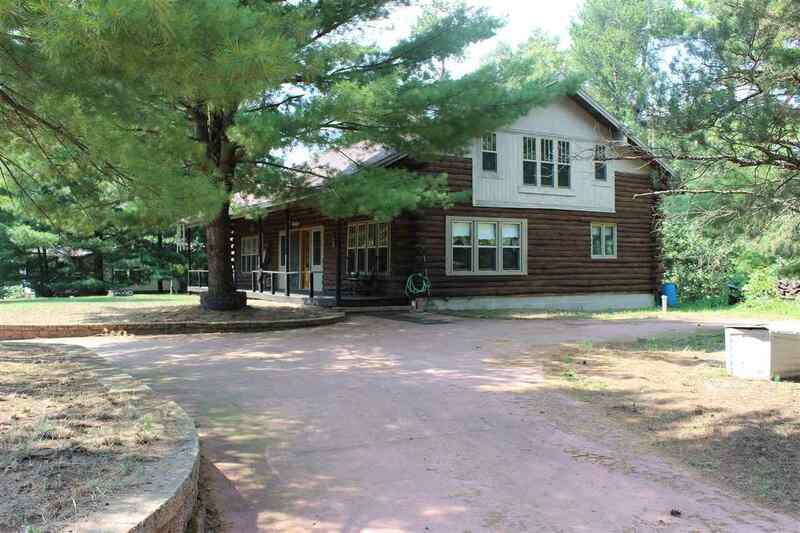 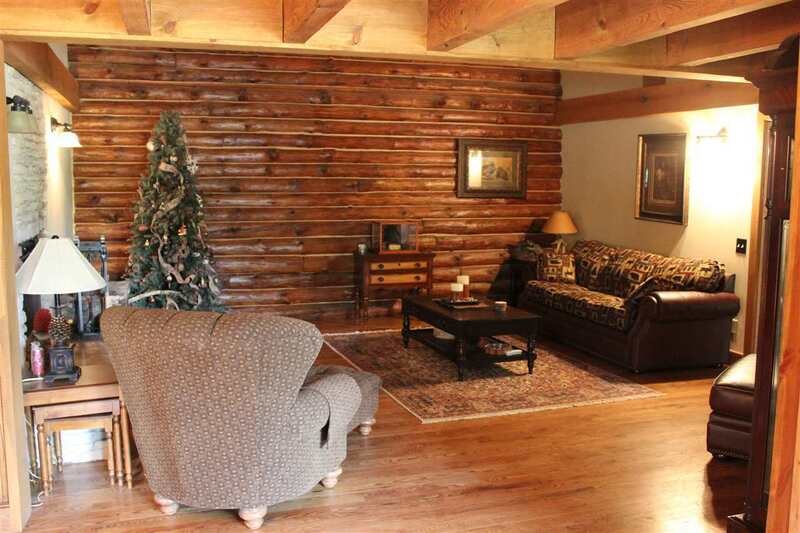 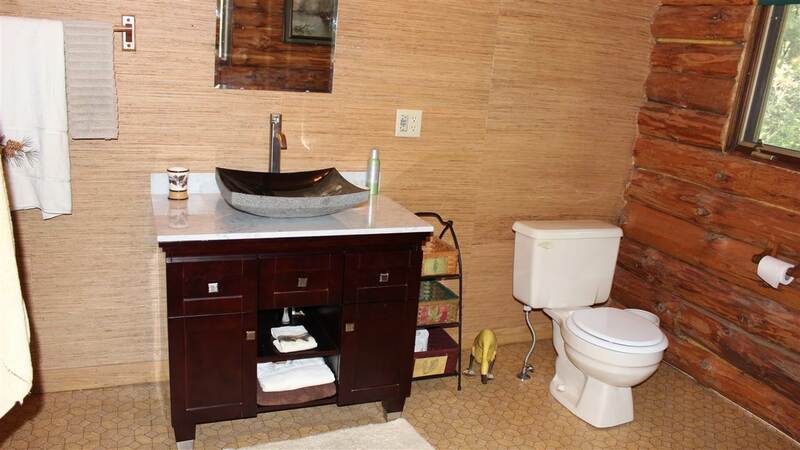 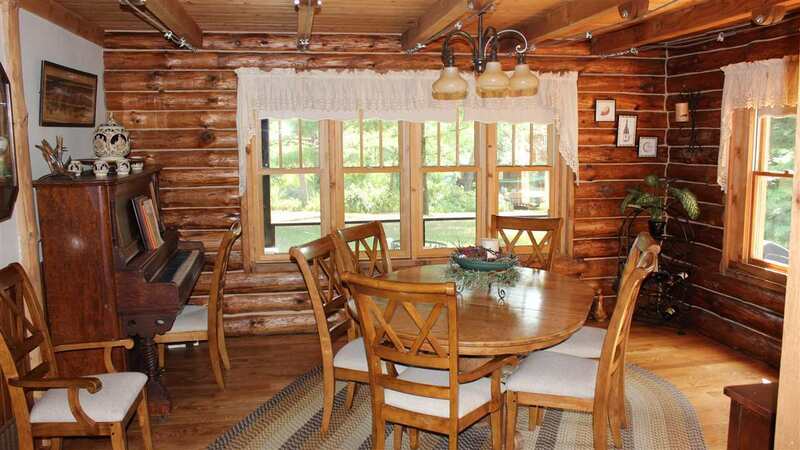 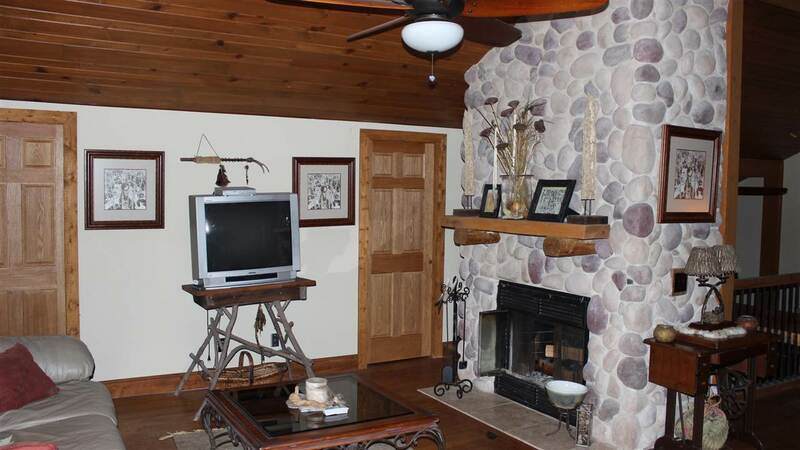 Beautifully appointed and spacious 4 bedroom log home in Dellwood. 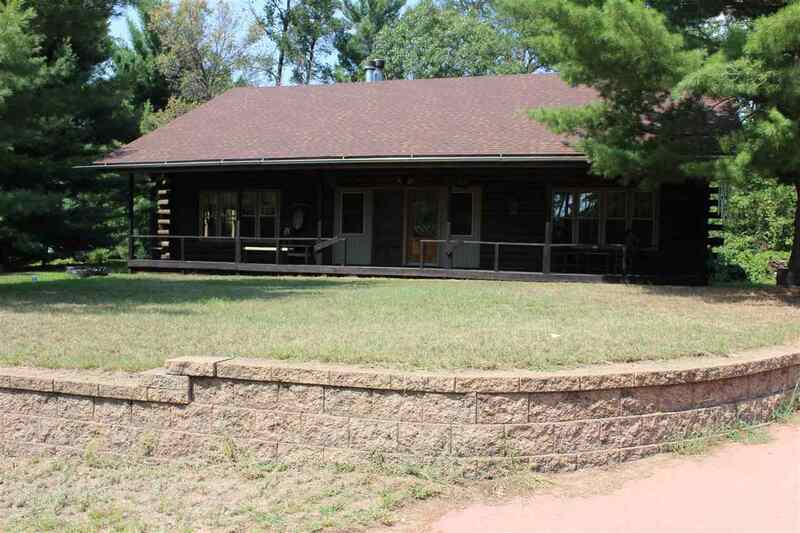 Nestled among the trees and within walking distance to Castle Rock Lake. 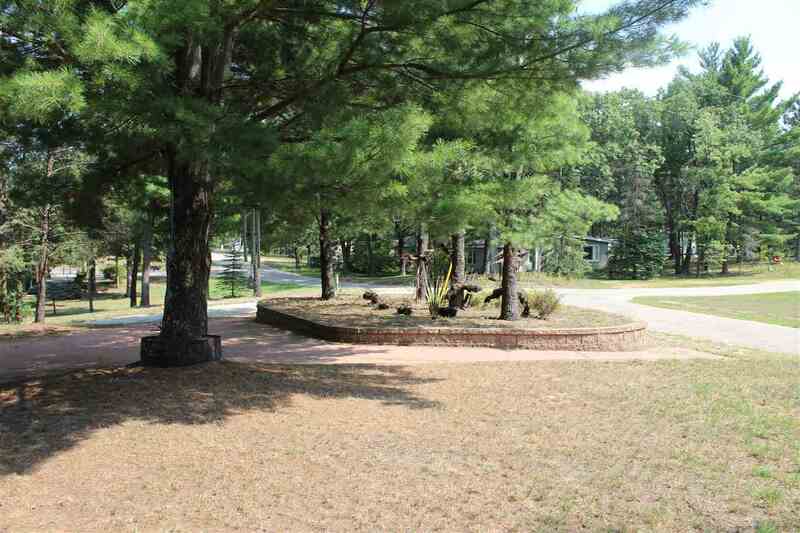 ATV & Snowmobile trails close by and many championship golf courses like Northern Bay and Sand Valley. 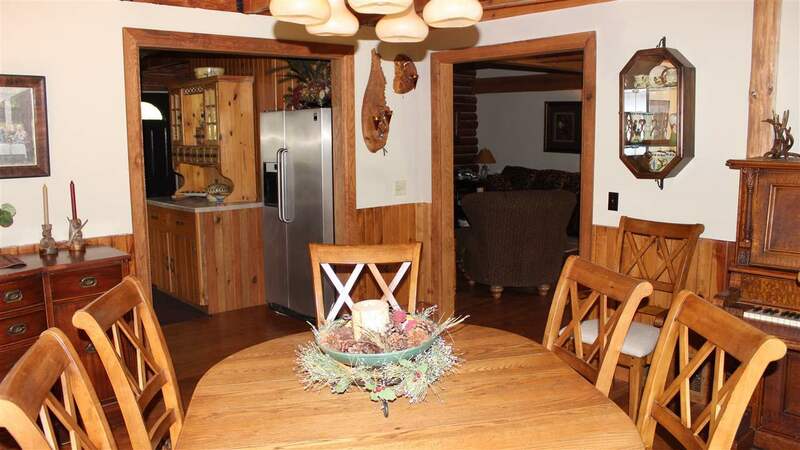 The Large kitchen & dining room is big enough for the whole gang. 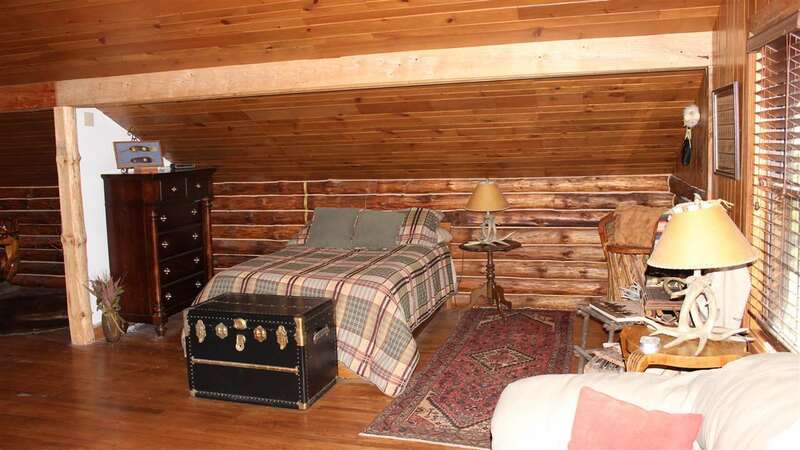 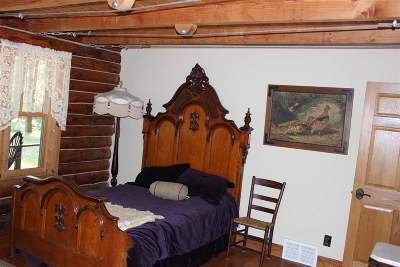 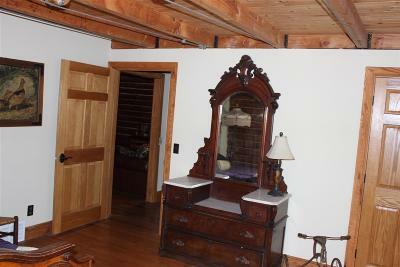 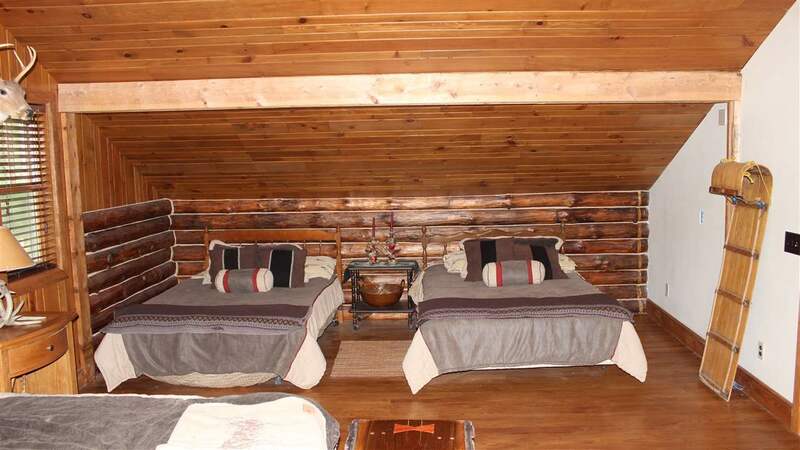 Huge loft bedroom with fireplace and bath on both floors with utility on main level. Recently remodeled with new well pump in 2016, new roof in 2017 and new furnace in June of 2018. just a half hour North of Wisconsin Dells. 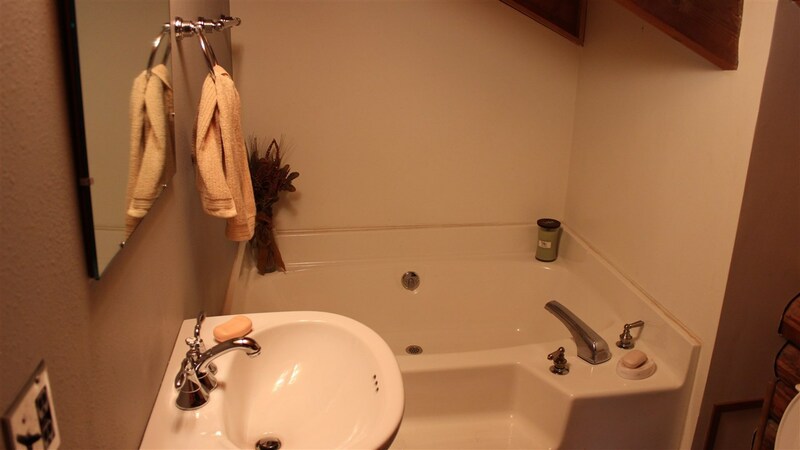 Seller is also offering a 1 year Home warranty for peace of mind.